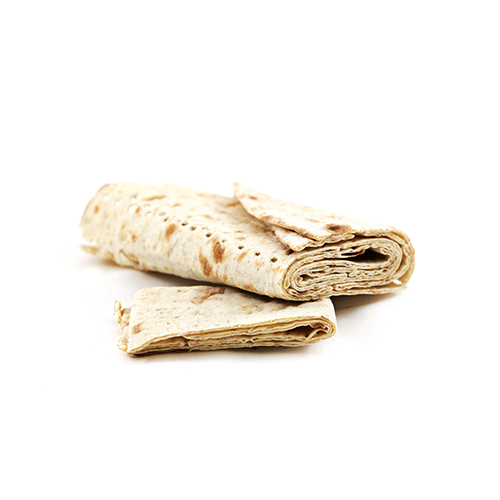 Taftoon is a thin wrap bread that is ideal as part of a healthy, balanced diet. 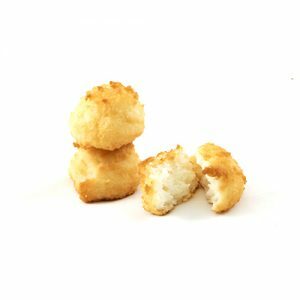 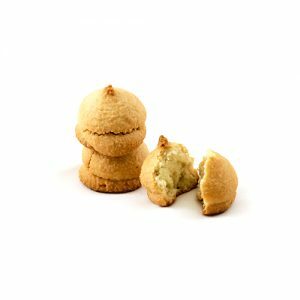 We craft it with recipes that are thousands of years old, using precisely selected ingredients that are pure and free of additives. 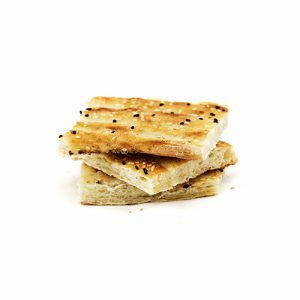 This yeast-free traditional Persian bread is thin, yet made with nutritionally dense whole wheat flour and packed full of essential fibers, vitamins and minerals to provide you with the fuel you need to start your day off right. 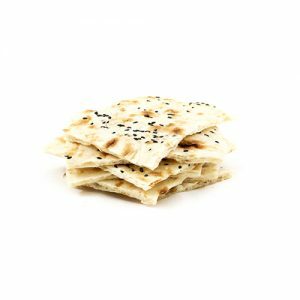 It is ideal as a base for healthy homemade pizzas, your favourite wraps, or cutting and toasting to use for your favourite dips and spreads!